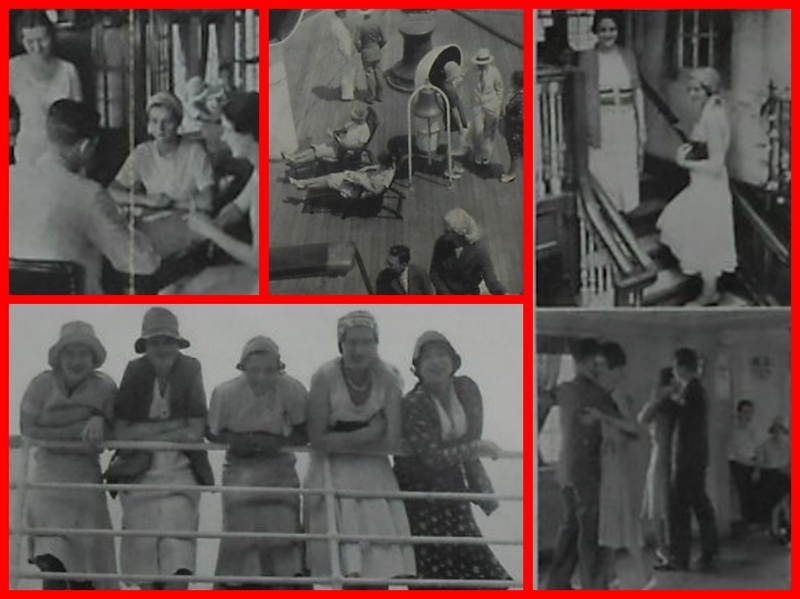 Home / 1920s / Enjoy watching a 1929 home movie onboard the SS Nantucket cruising from Florida to Savannah! 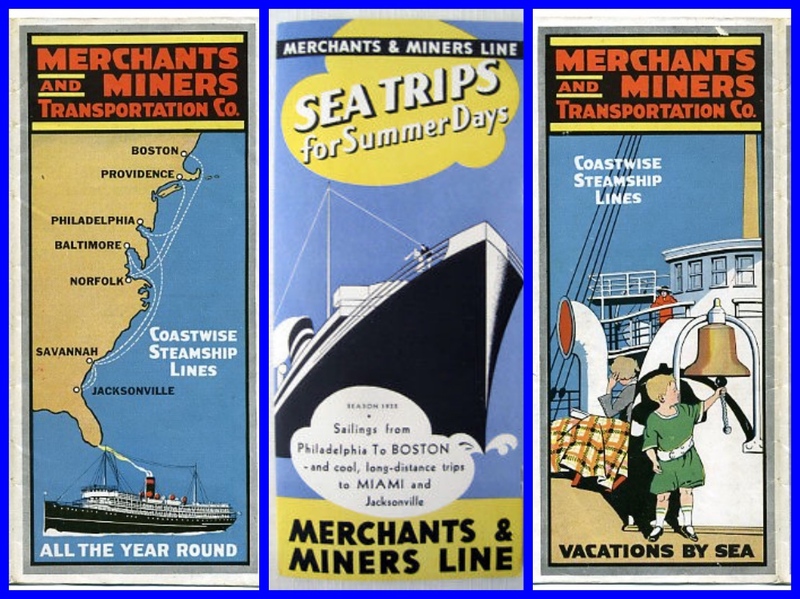 Known as the “Queen of Sea,” the Merchants and Miners Transportation Company Steamship Line operated one of the finest fleets of passenger steamers on the Atlantic Coast and ranked foremost as one of America’s top tourist routes. It was said to be the only line plying between Baltimore, Savannah, and Jacksonville. 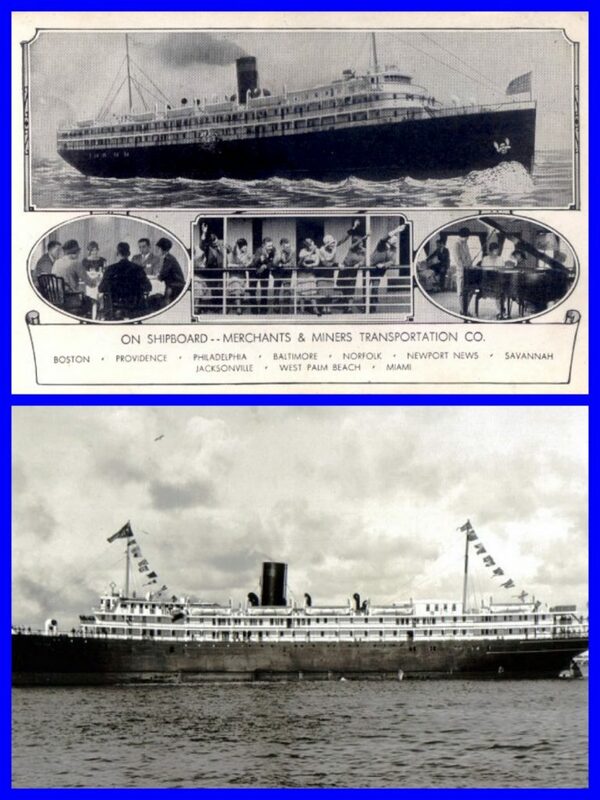 Home movie aboard the Merchants and Miners Trans Co SS NANTUCKET courtesy of www.shipgeek.com on youTUBE. 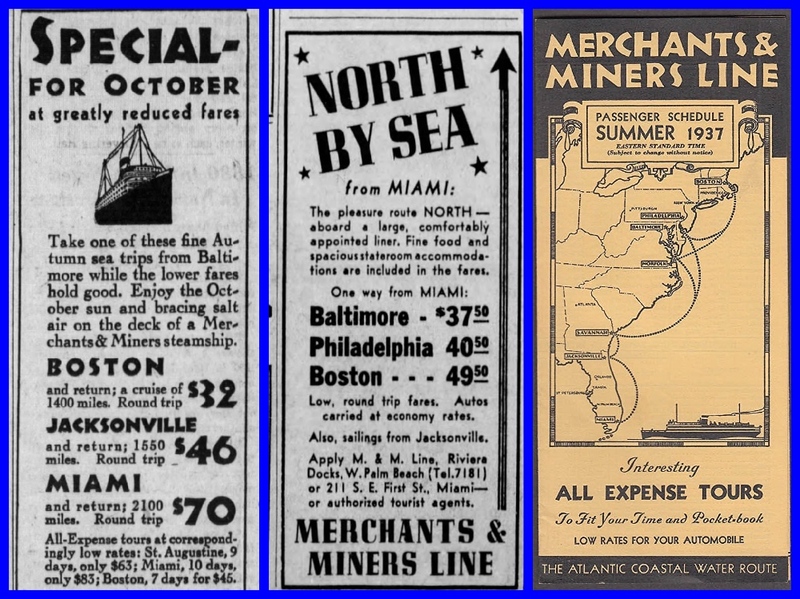 The Merchants and Miners Transportation Company was founded in Baltimore in 1852 to operate a cargo and passenger steamship line between Baltimore and Boston, Mass. 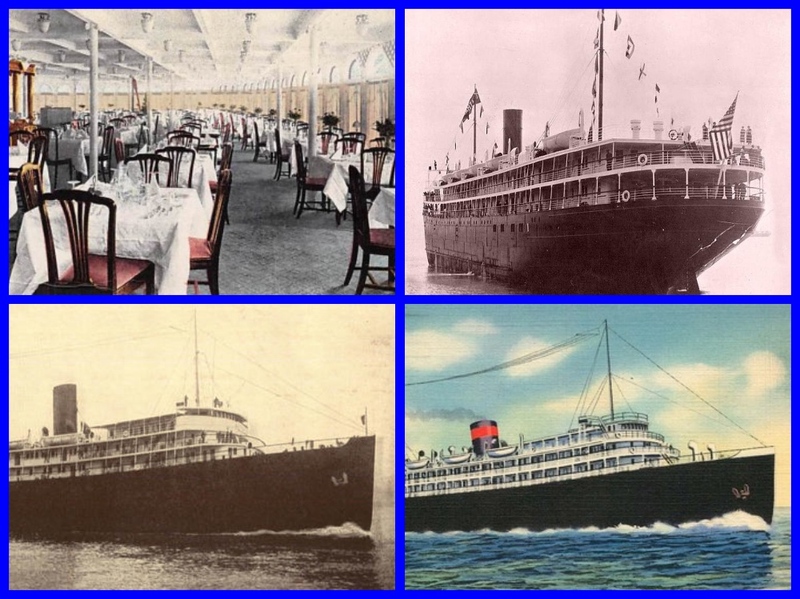 The service initially operated with two wooden-hulled side wheelers, but in 1859 built two iron-hulled steamers to augment services and extended services to call at Providence, Rhode Island. 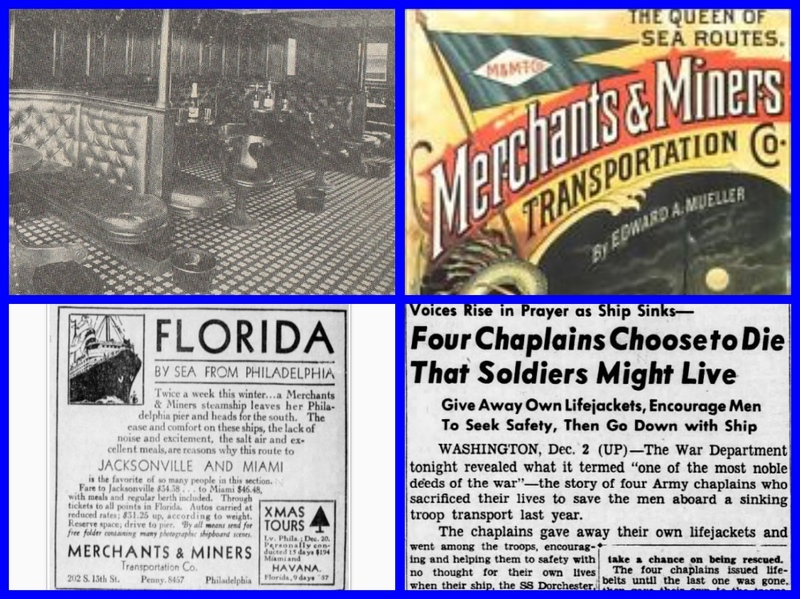 The American Civil War interrupted services but were. Resumed in 1864. 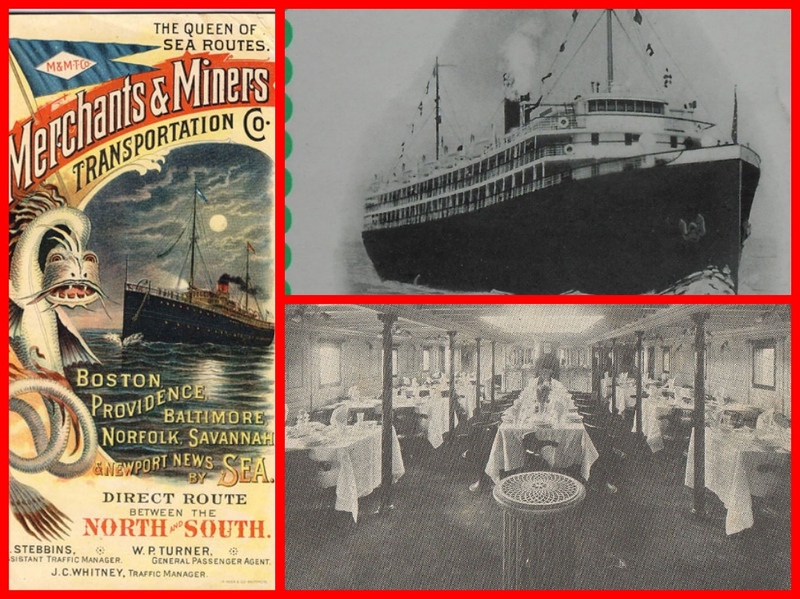 The company expanded in the 1880s and added several new ports of call including Newport News and Norfolk to their routes. 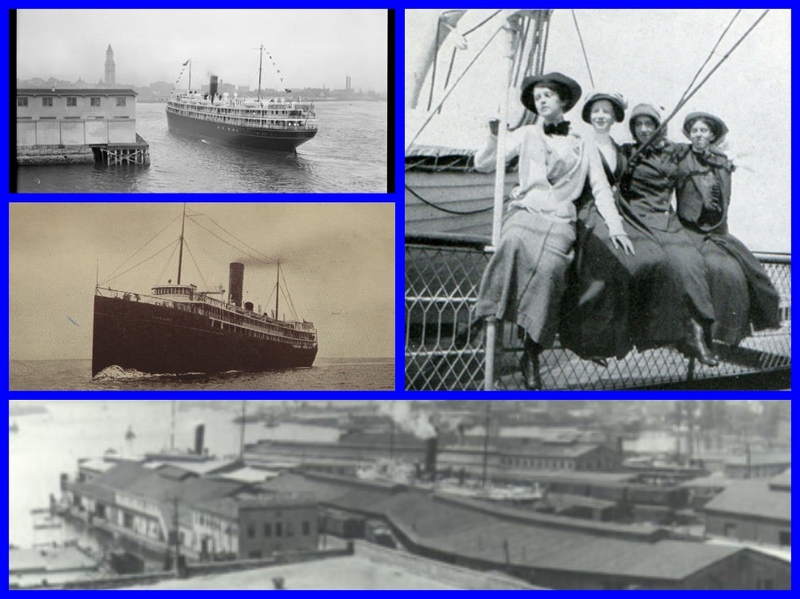 In 1900 a Philadelphia – Savannah service was started, and in 1907 the Winsor Line of Philadelphia was purchased with their fleet of seven steamers. 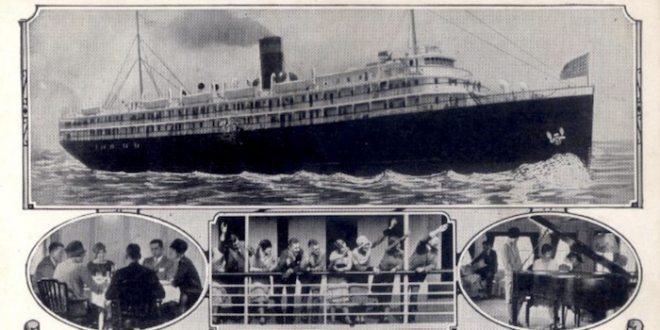 Service to Nassau, Bahamas started in 1939, but on the entry of the United States into World War II in 1941, most of the company’s ships were requisitioned for war duty. 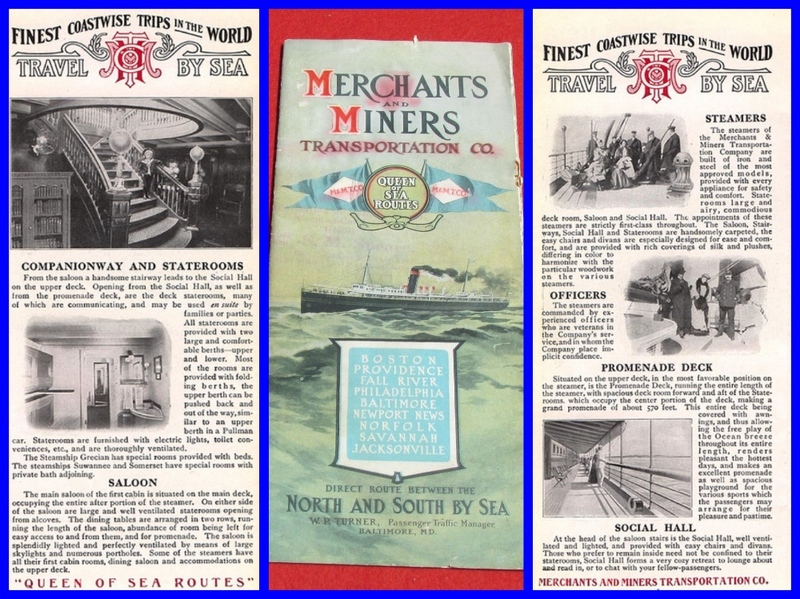 Limited services continued, but after the war, it was not considered financially viable to re-purchase vessels which had been sold to the Government or to build new ships, and in 1948 it was decided to cease trading. The company was officially liquidated in 1952.